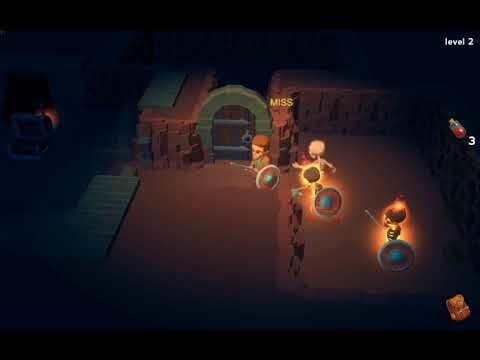 I'm looking for help with my game! 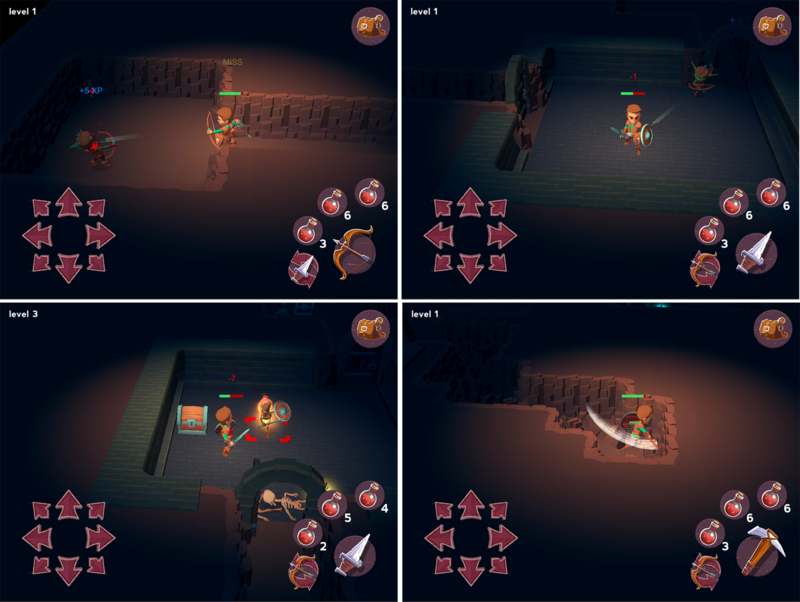 3d roguelike game for both PC and mobile, tile-based and procedurally generated. - crossplatform player saves - play from your PC or MOBILE with same character. Right now im in the middle of refactoring the game from scratch - much has changed since then - on example we are no longer bound to grid movement, the fighting system has been improved, I've made chamber-based level editor to make custom rooms along with procedurally generated ones etc. Ideally i'm looking for one talented generalist artist, but if you are specialist that doesn't matter i will be more than happy to work with you too!